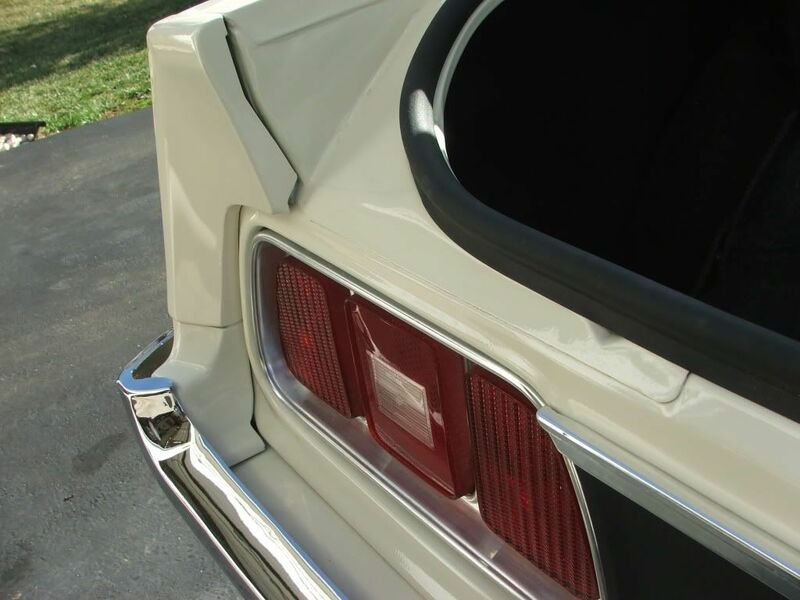 Is there a urethane filler that goes between the rear bumper(at the corners) and bolts to the body on a 72? I have a set for a 73, but they don't look correct. A picture would be great too. No the urethane fillers below the quarter extensions were '73 only. Part of the 5mph crash mandate by the feds. Really? That's good to know... I heard they were next to impossible to find, but if I don't need them for my 71, all the better! Gonna put these on evil bay...unless a member with a 73 needs them. Thanks for the photos... 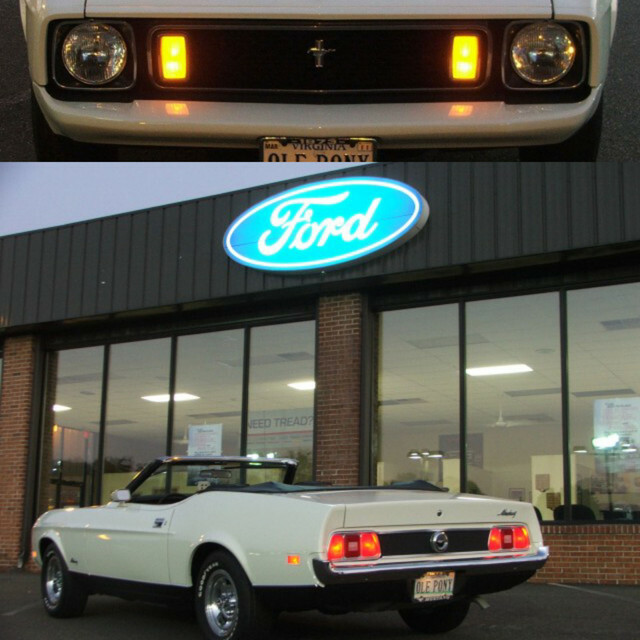 I guess I never noticed the rear 73 bumper looks like it sticks out a little further than the 71-72's. Mine right now has some nice bubbled rust under the paint at that location! How are they in appearance? good shape? Mine are a bit mangled on my '73. Send me pics if you can, I need them. don29163;33482 Wrote: Gonna put these on evil bay...unless a member with a 73 needs them. 71_badmach;33969 Wrote: Thanks for the photos... I guess I never noticed the rear 73 bumper looks like it sticks out a little further than the 71-72's. Mine right now has some nice bubbled rust under the paint at that location! Your welcome! 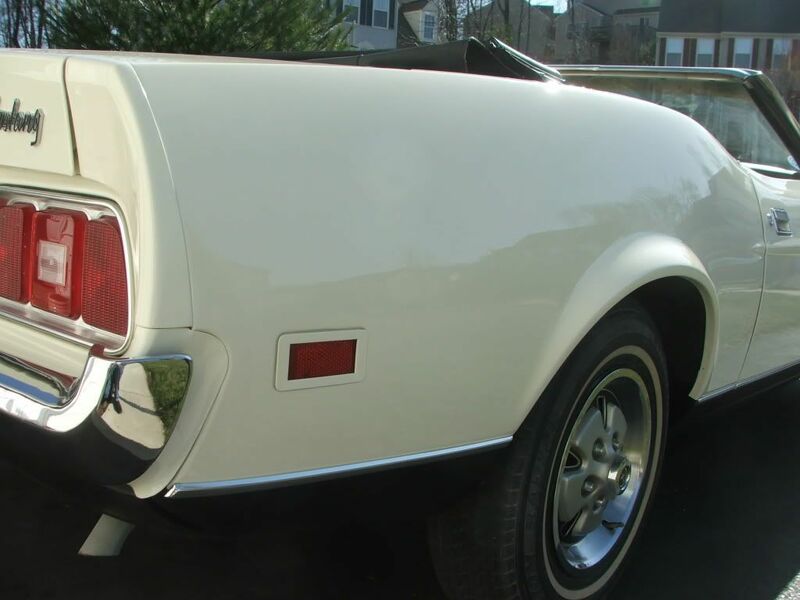 The 73's have a filler panel between the rear bumper and the body too. 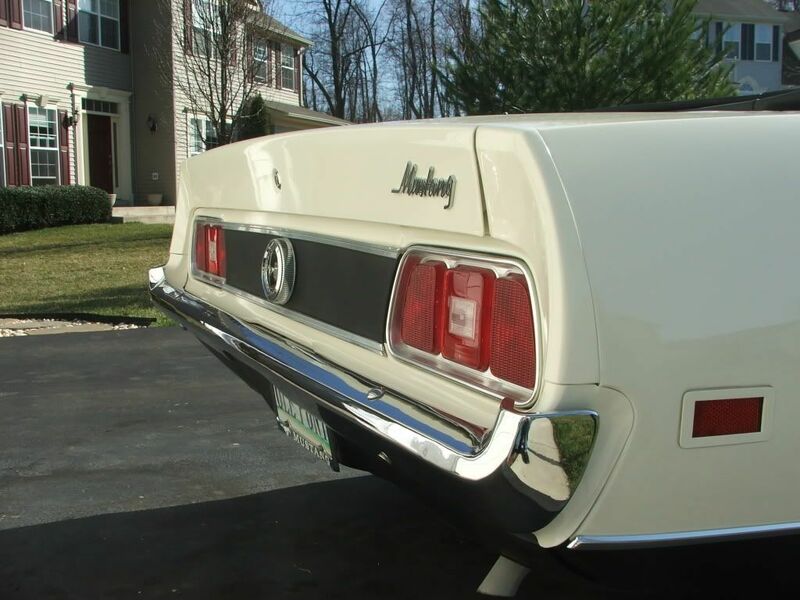 The 73's are the longest of all the Mustangs, 65 to present, because of this and the front bumper!